Her name is Katerina Galata. She 21 years old and comes from Athens, Greece. She is an undergraduate chemical engineer in the National Technical University of Athens. At the moment, she is doing her diploma in particle simulations in order to study the thermodynamic properties of mixtures, under the supervision of Professor Doros Theodorou. 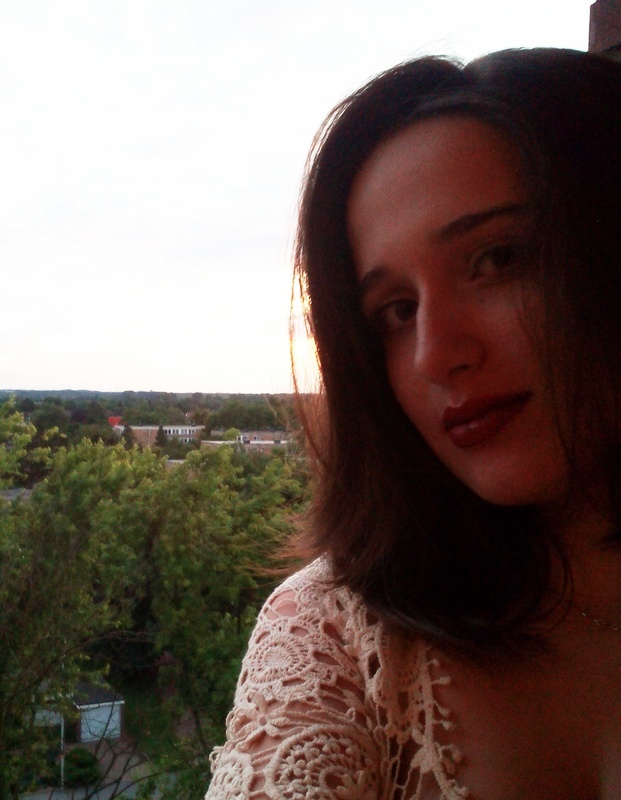 Her interest in MD simulations led her to apply to the Summer of HPC 2016. She got accepted to the project which takes place in Bratislava, in the Slovac Academy of Sciences, through which she is going to use math and MPI programming through the simulations, and that is the reason why she is really excited about it. Her project is about calculations of nanotubes by utilizing the helical symmetry properties. The aim is to implement MPI parallelization to enable high accurate calculations for the band structures of nanotubes. Currently a new unique code is developed for fully ab initio calculations of nanotubes that explicitly uses the helical symmetry properties. So there are a lot of things to try out during the project in order to get the best result. She is really looking forward to this project since this is a good chance to help science and industry optimize the materials in which nanotubes are used. This would be a great benefit even for the everyday life, since the quality of products will get better at the same price. She really hopes that the outcome of this project would actually even help some other scientists as far as it concerns their experimental researches. Besides studying to the university, she is pursuing a diploma in piano. She can speak English, German and French. In the meantime, she is responsible for the site of Chemecon, as a member of their IT team. Chemecon is an organization of chemical engineering students who try to make the students of the university get familiar to the industry and understand what a chemical engineer does on a daily routine. She is also the founder of another volunteering organization of students, which we call CodeG. Through that they try to teach more and more women to code. 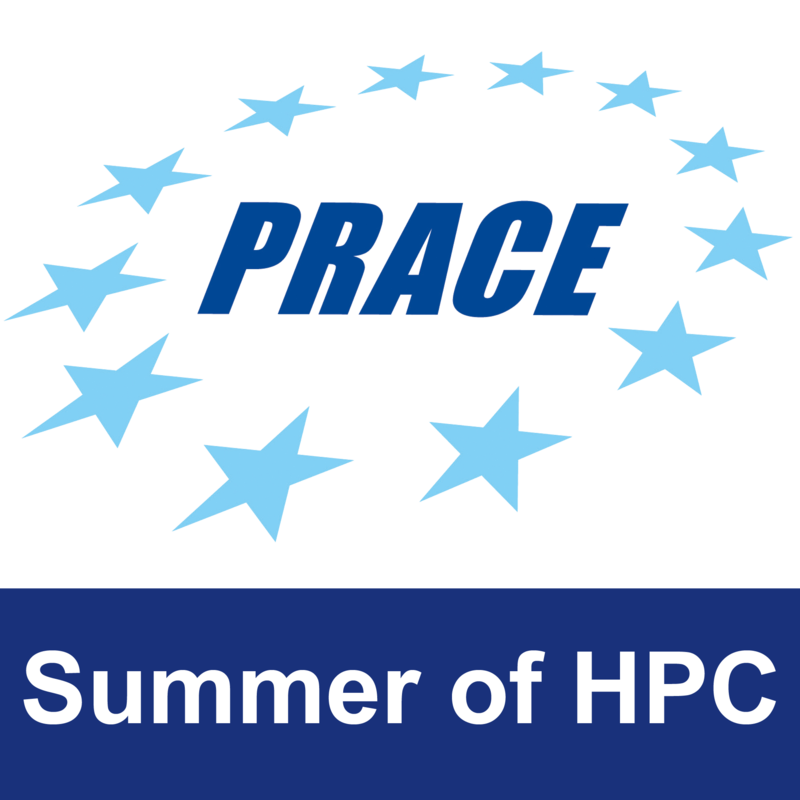 The summer of HPC is going to be a great opportunity to learn new things and cooperate with amazing people. So she thanks PRACE for that.